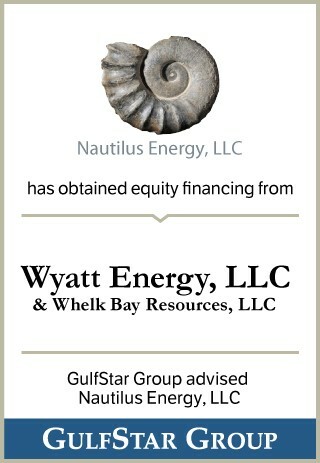 Nautilus is a newly formed private firm specializing in direct investments in oil and gas assets located in the Permian Basin of Texas and New Mexico. The Company's principal strategy for growth is to seek out quality, producing or exploratory oil and gas properties, which leverage the Company's technical expertise. The Nautilus executive team averages over 30 years of experience and is led by CEO Stuart Burbach.